Sell Your House Join "REIG Association"
Why join a Real Estate Investing association or club? Joining an investing association or club is the best way to network people, find opportunities and connect with industry experts to levitate your financial success in real-estate investing. Are you seeking an investment to quit your job? Are you seeking an investment that will help you live your life on your own terms? Are you seeking an investment to retire comfortably? Are you seeking an investment to gain financial security and/or take control of your own life? Are you seeking an investment that will help you provide for your family? Are you seeking an investment that will free up your time to travel around the world? Are you seeking an investment just to spend more time with your family? Are you seeking an investment that has least risk potential & profitable than stock market? 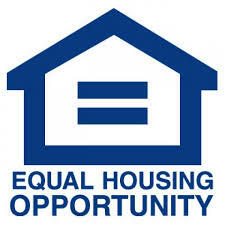 Are you seeking an investment for additional income? Why join our REIG Association? REIG stands for "Real Estate Investing Gurus". Our mentality is to make everyone very knowledgeable and expert through experience so that they call themselves "Gurus" of real estate investing market. And we dedicate our time and efforts to fulfill that objective. But, that "G" also stands for GOD as our president puts it - "There is always a hand of Higher Power behind success if you believe it". We should be always thankful to GOD for all the positive that we have and will happen in our lives. We will show how to start, when and where to Invest, how to calculate the ROI on any given investment, and share all details about how to become a successful investor. If you want to become a real estate investor, but you need help to get started, you should join us! We will give 2 hours of group or individual weekly trainings, search for properties in MLS and via other listings websites. We will also collaborate with other industry partners to possibly find you a safe and sound investing opportunity and walk with you throughout the whole process. 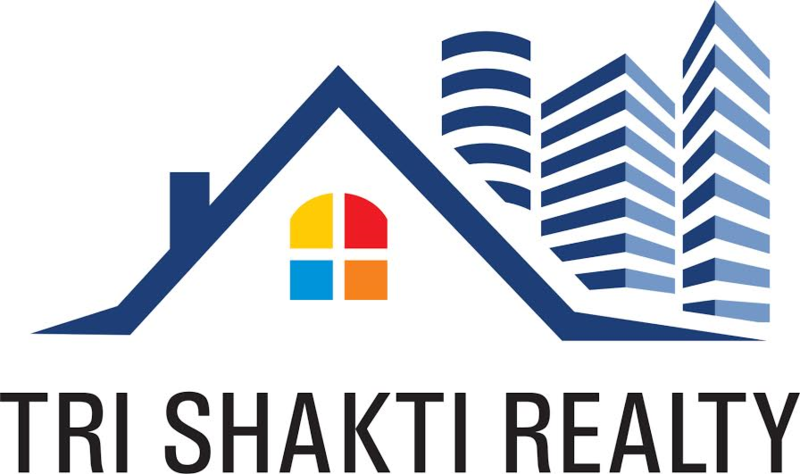 TriShaktiRealty Inc. was founded in 2015 with a vision to help people achieve elevated lifestyle by achieving financial independence through buying-selling properties and real-estate investments.